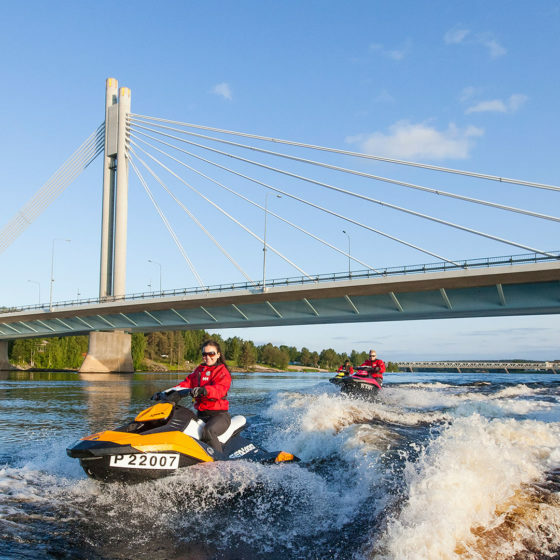 Jet skiing next to the Jätkänkynttilä ("Lumberjack's Candle") bridge just a stone's throw from Rovaniemi city centre. Hiking up Lampivaara fell to the Amethyst Mine in Luosto. 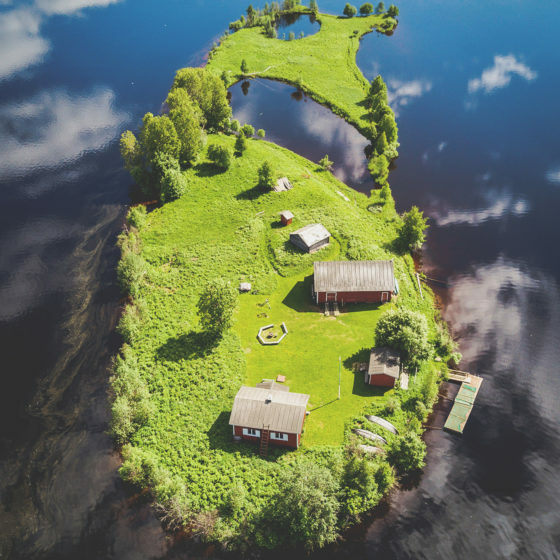 Jet skis docked to a floating sauna on river Ounasjoki. 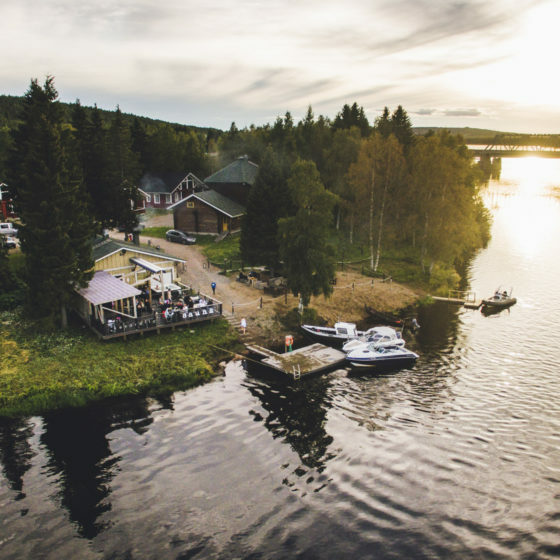 The Midnight Sun at Ounaspaviljonki outdoor event venue. "Kuksa", a traditional wooden cup, full of blueberries fresh from the forest. 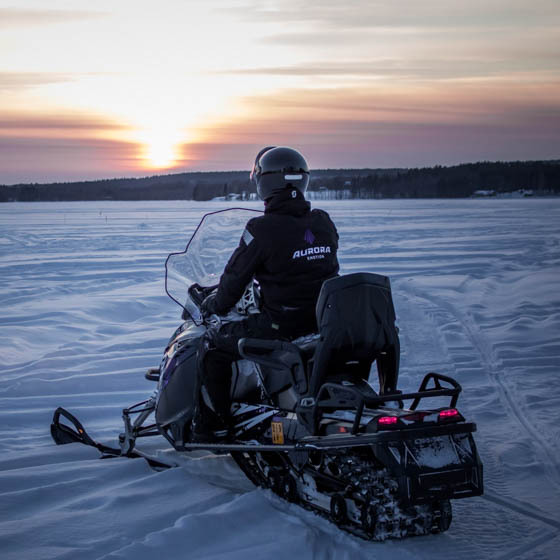 Horseback riding along the river Ounasjoki under the Midnight Sun. 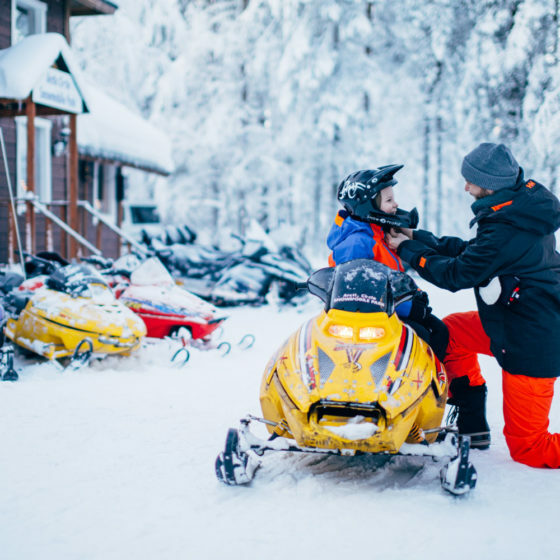 So you’re in Rovaniemi for a short stay and don’t know how to make the most of it? Not to worry, we’ve put together some essential things to do. 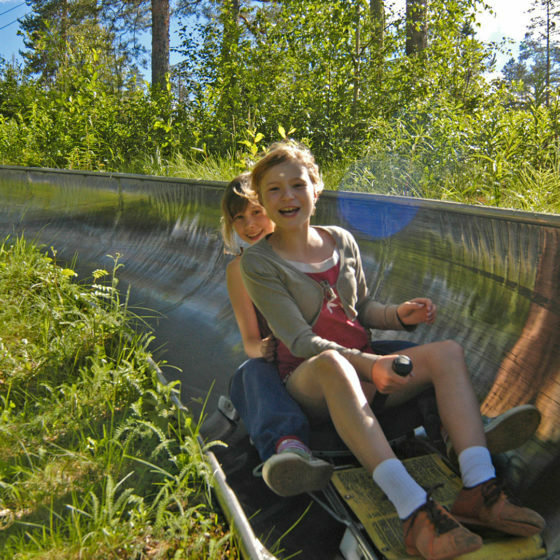 The summer in Rovaniemi often begins with a warm spell in the end of May, and continues until August. Temperatures normally range from 15 to 25 and might even reach 30 on a few days. 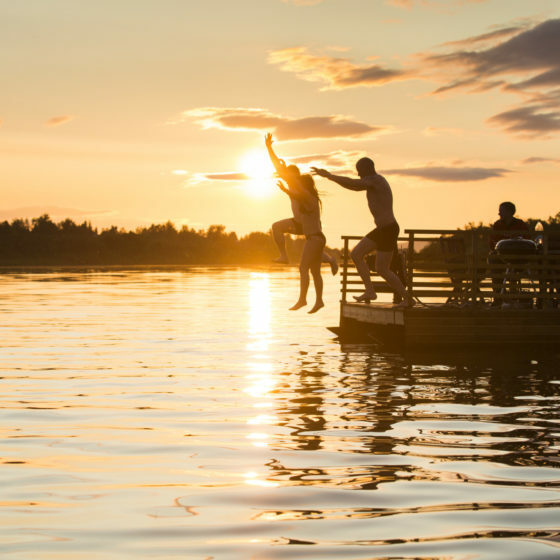 The Midnight Sun shines from early June until early July, but nights are white throughout the summer. With 24 hours of light, plenty of things can be fitted on your to-do list. See below what we’ve compiled, jot down what tickles your fancy and draw up your own itinerary! 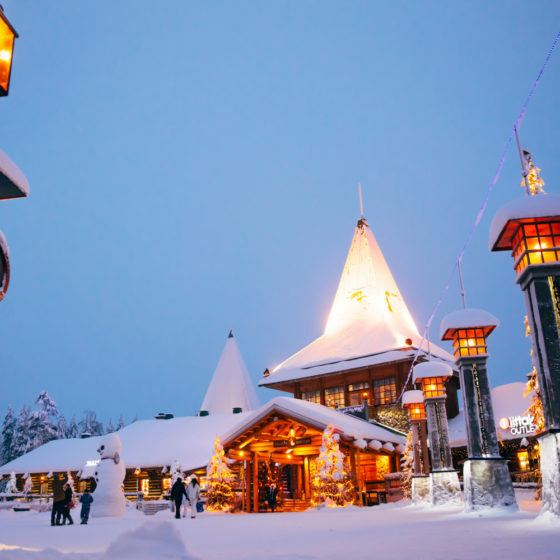 No visit to Rovaniemi is complete without visiting Santa Claus in Santa Claus Village. There you’ll inevitably cross the Arctic Circle, so that’s two birds with one stone. 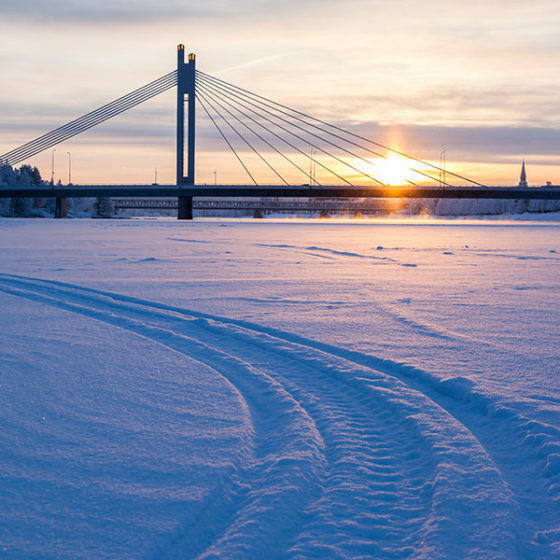 There’s a variety of tours on offer, but if you only have time for one, we recommend you take to the rivers Ounasjoki and Kemijoki that merge in Rovaniemi. Hop on a river boat, go paddling, jet skiing, white water rafting or take a tour on a floating sauna. See more summer activities here. 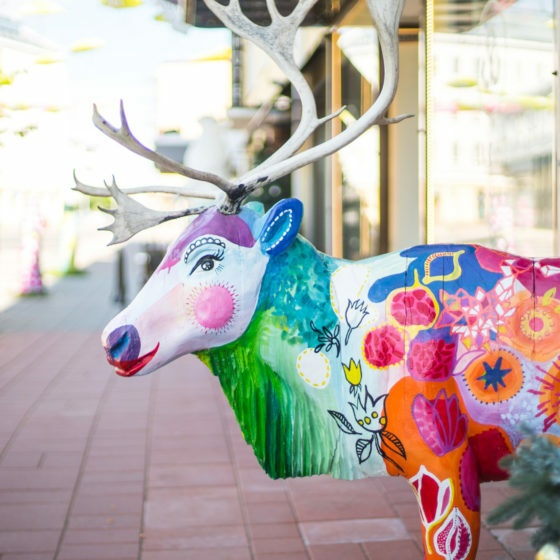 Urban Rovaniemi is easily and quickly explored on foot, and the walking tour is neatly combined with museum visits. 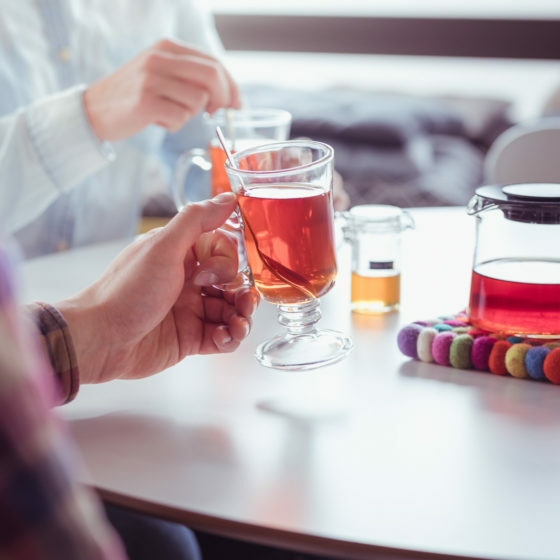 The Culture Pass grants entrance to three essential museums and science centres for a comprehensive dose of local history and culture. It’ll be a busy day, but you can’t get through it without eating. 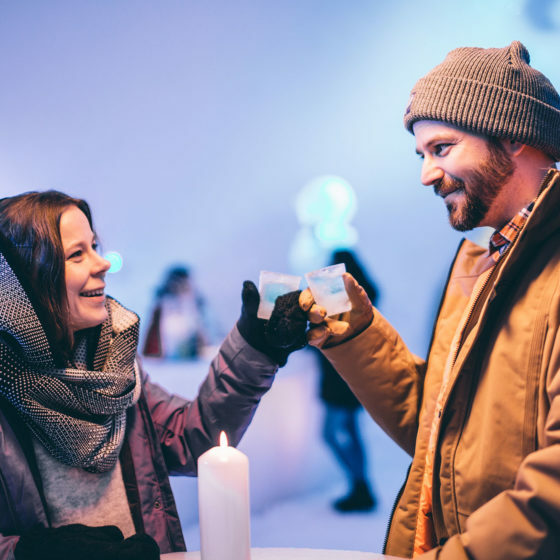 Several establishments in Rovaniemi offer Lappish delicacies worth tasting – see restaurants, cafés and bars here. 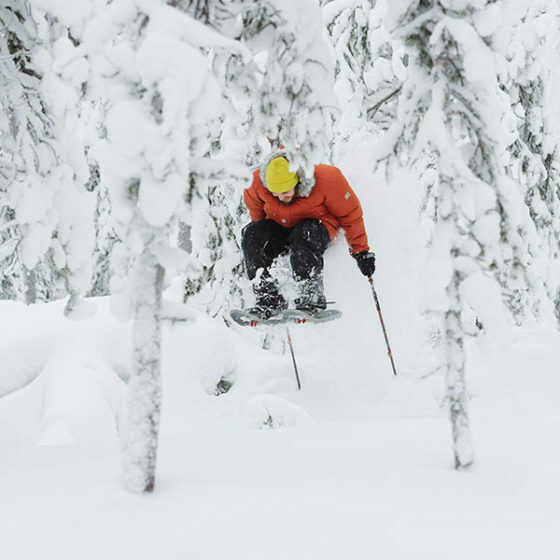 You might be a bit worn out after a long day, but staying up and heading outside might reward impressively. 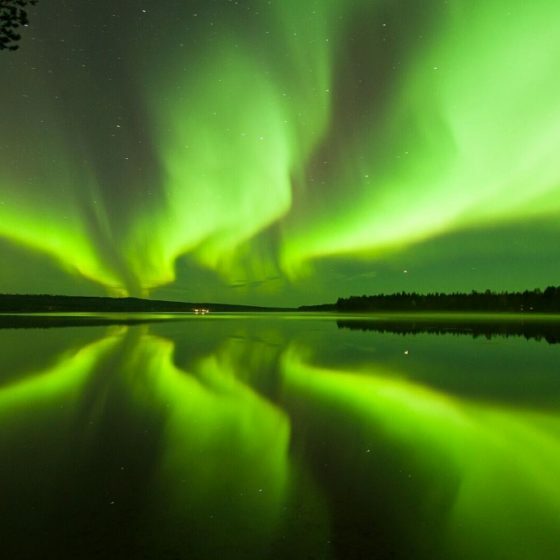 As long as it’s not overcast, the Midnight Sun and white night are definitely phenomena you don’t want to miss. 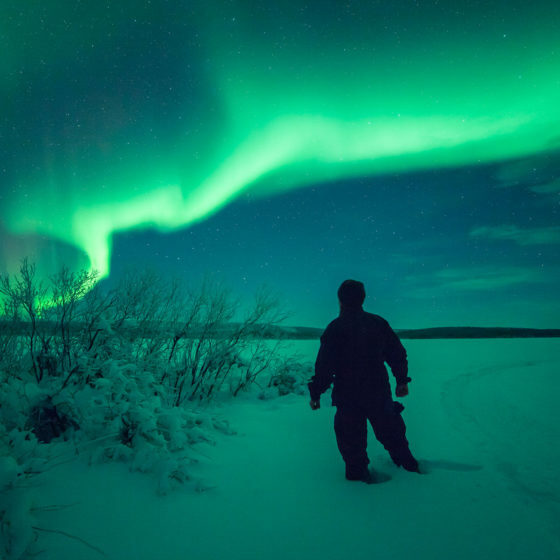 Read more about the Midnight Sun. 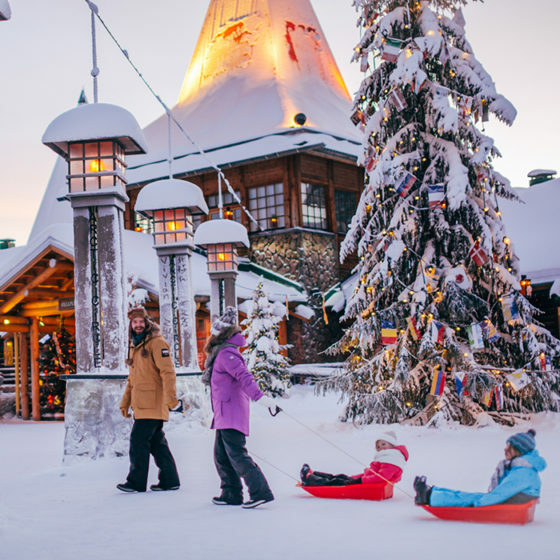 Visit Santa Claus in Santa Claus Village and cross the Arctic Circle 365 days a year. 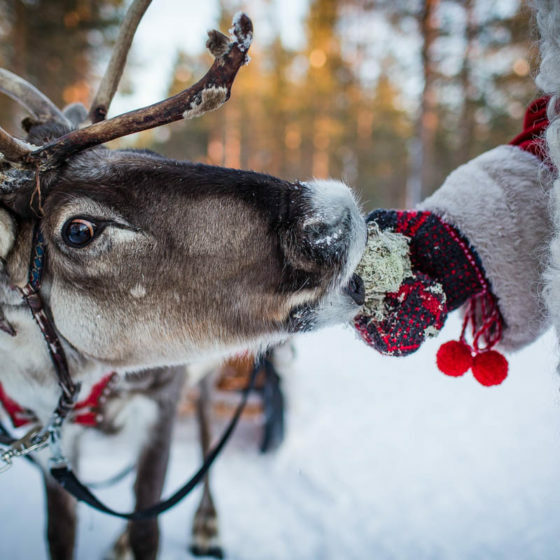 Make a necklace or a keychain out of reindeer antler in a workshop under local expert guidance. 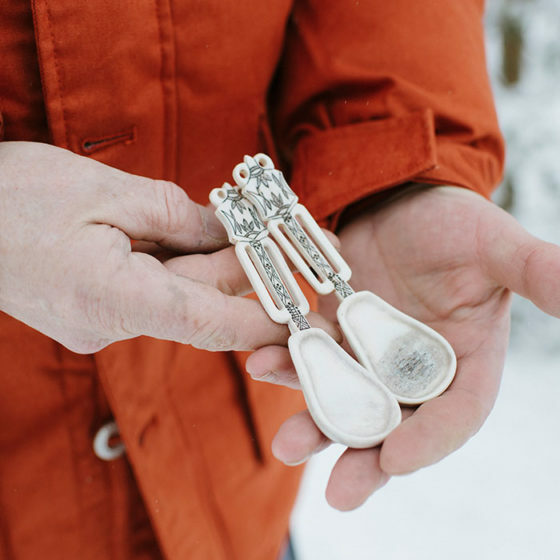 Getting to know craft methods and materials provides an interesting angle to local culture, plus you get a self-made souvenir to carry with you wherever you go. See handicraft activities. 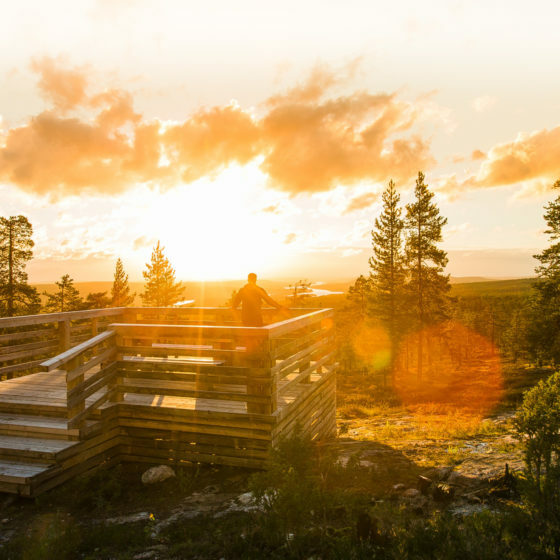 The Ounasvaara outdoor area lies a walk away from Rovaniemi city centre and offers nice hiking paths, beautiful nature and great views over the Rovaniemi area in all directions. Wandering around Ounasvaara makes it hard to believe you’re still within city limits. These arctic animals are super cute even in the summer. You might not be able to take a ride with them, but you’ll get to meet the animals and hear lots of information about your new furry friends. 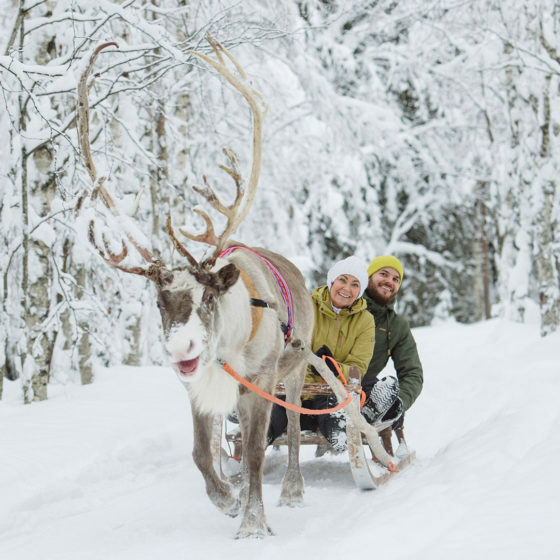 See reindeer and husky related activities in the summer. 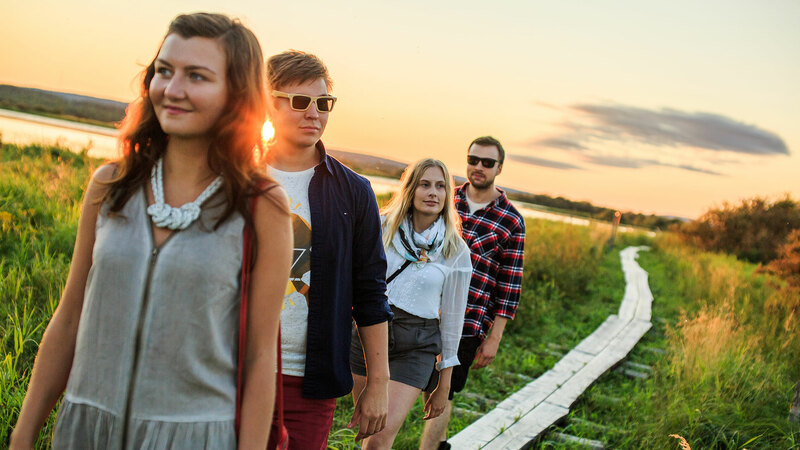 Nature walks under the Midnight Sun are an easy and fun way of enjoying the nightless nights. So you’ve done the basics in Rovaniemi, now let’s expand your area. 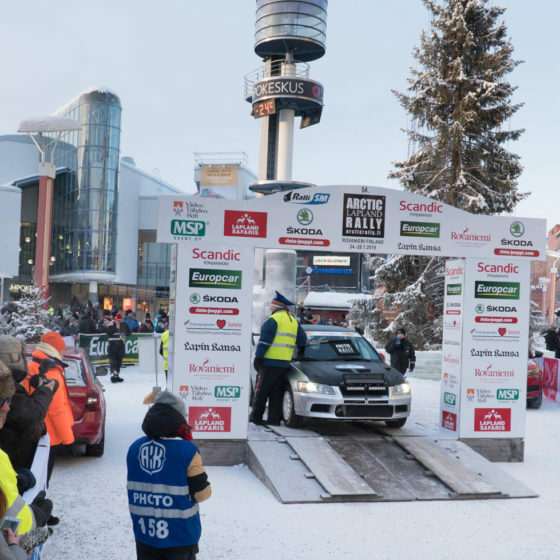 There are quite a few interesting places within a couple of hours from Rovaniemi. 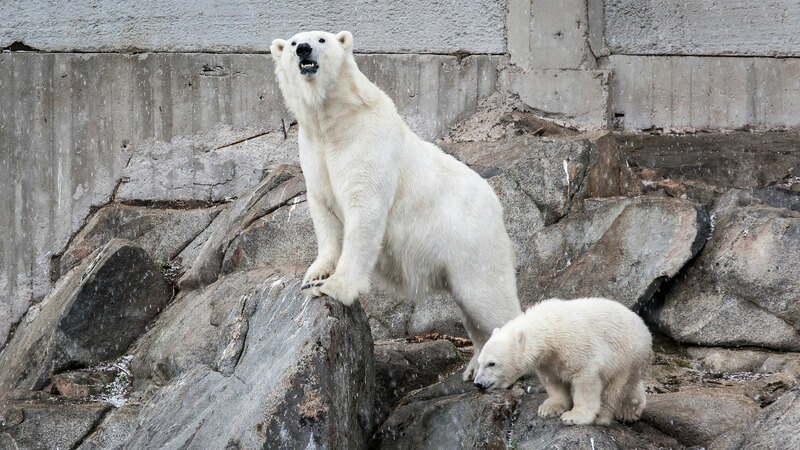 Ranua is a village an hour south, where Ranua Wildlife Park is the main attraction – ever seen a polar bear before? How about wolves and wolverines? 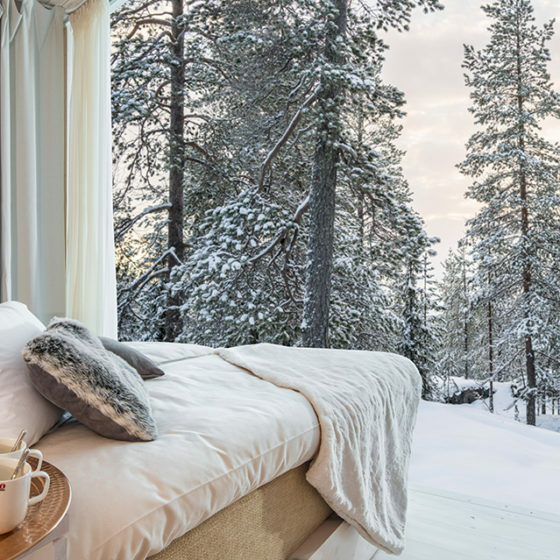 The Pyhä-Luosto area lies two hours north of Rovaniemi and is nestled at the edge of a national park. 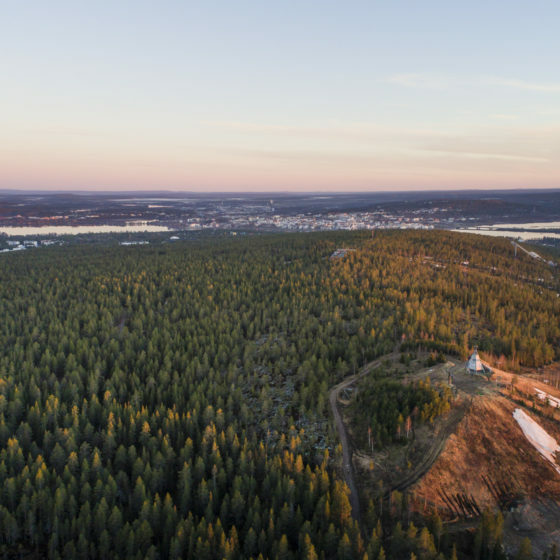 The area is great for outdoor life and activities with amazing landscapes, but also has an intriguing attraction: the Lampivaara Amethyst Mine, possibly the only gemstone mine in the world that welcomes visitors. Polar bears in Ranua Wildlife Park. 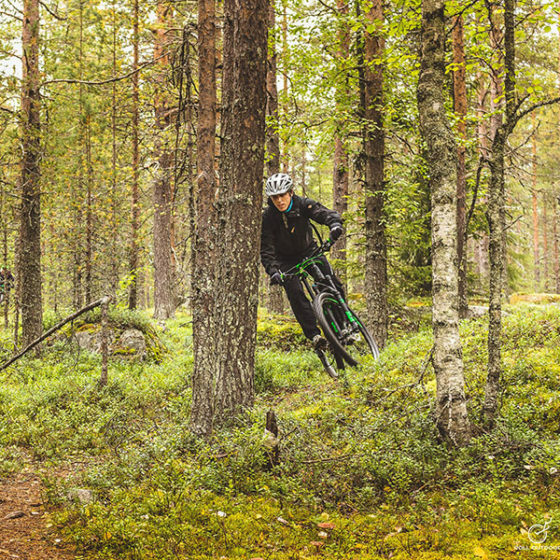 The forests around Rovaniemi are rife with berries and mushrooms in the summer, and locals actively pick these free superfoods. 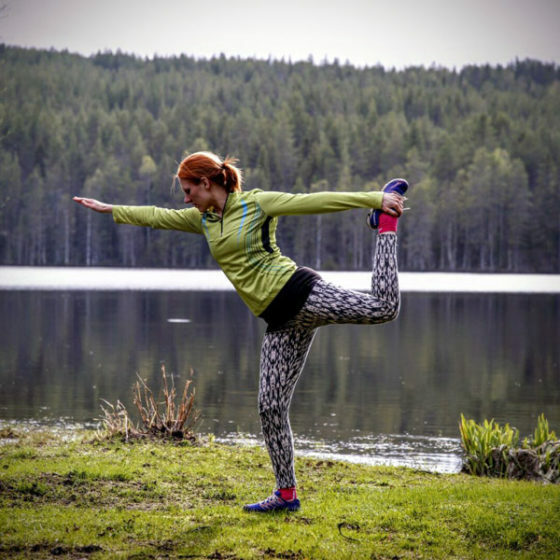 Anyone can do it, so give it a go – the product will not run out! If unsure how to go about it, join a guided excursion. 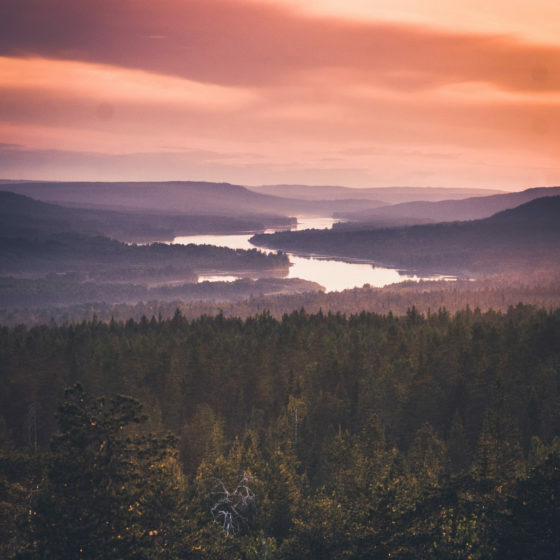 Nature is where Finns head in the summer, and depending on what rocks your boat, Rovaniemi offers various ways to get to know local places, customs and traditions. 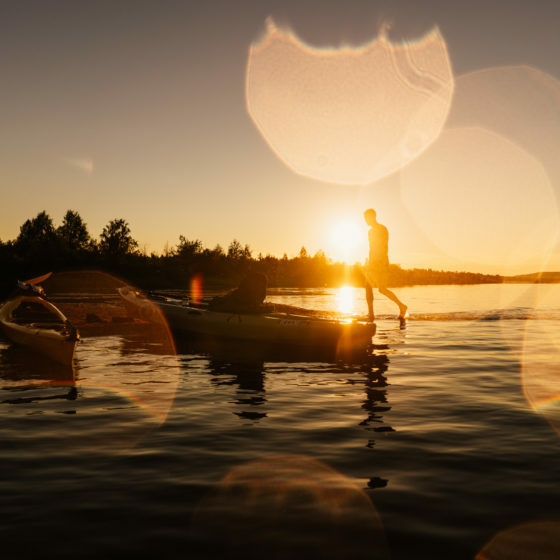 Take a guided fishing trip, explore hiking paths or join a moose watching safari for experiences and insights into local ways of life. 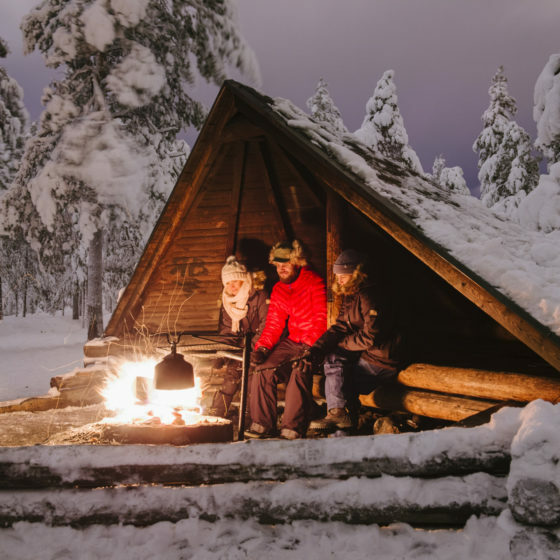 There’s nothing more Finnish than sauna, and any Finn would be disappointed to hear a visitor hasn’t tried it. 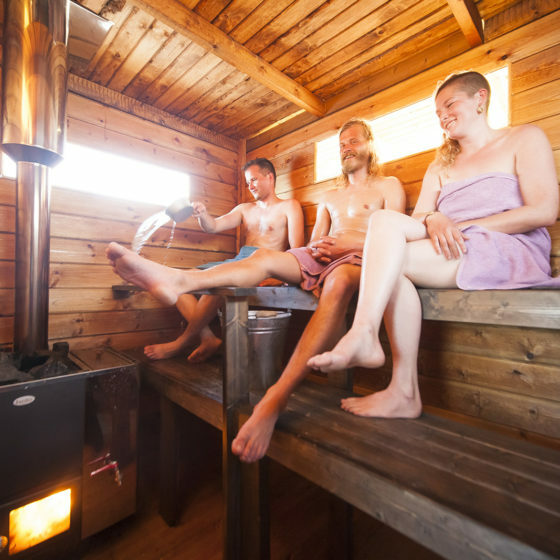 For sauna experiences in Rovaniemi, please see options here. If it’s next to water, swimming is more or less mandatory in between stints in the heat. 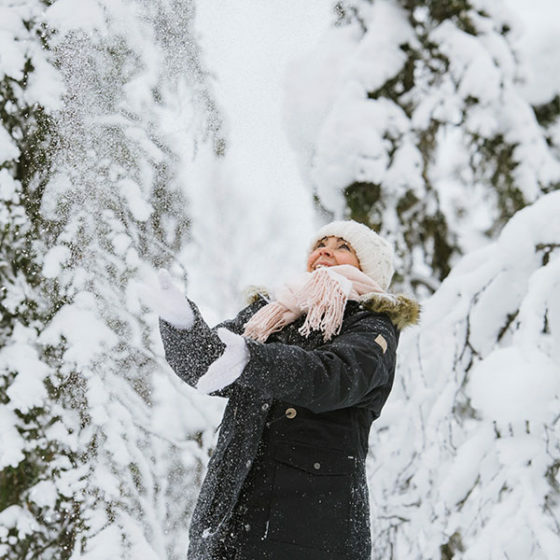 For a taste of arctic beach life, take a short walk from the centre of town to Ounaskoski beach. 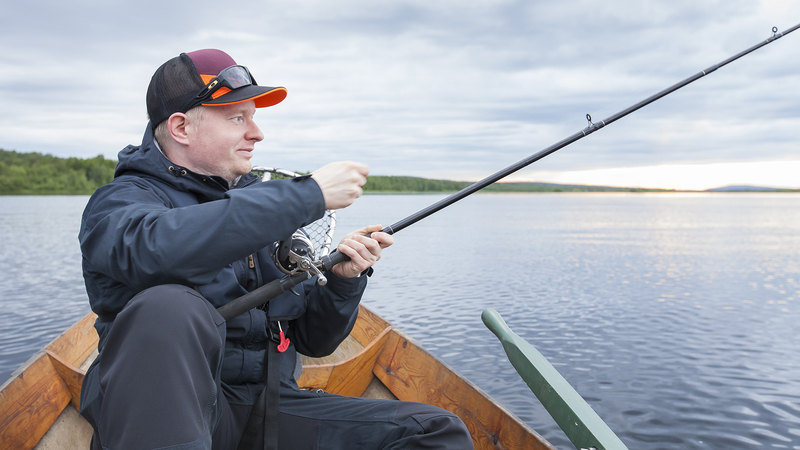 Fishing in Rovaniemi's waters can be done round the clock in summer thanks to 24-hour sunlight.